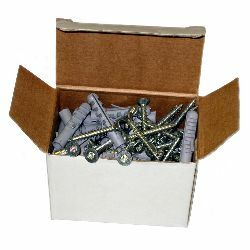 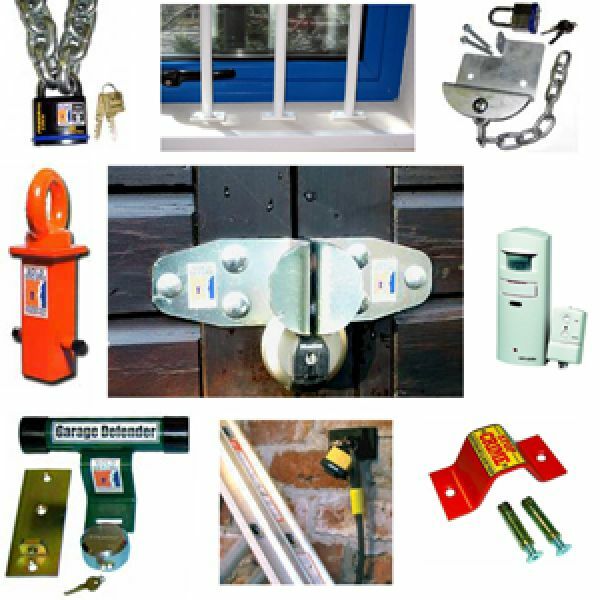 The cost of replacing valuable items stolen from your shed or garage can run into many hundreds or even thousands of pounds. 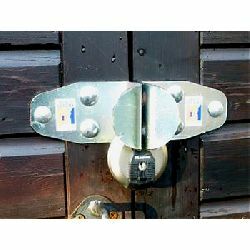 And some home insurance policies don`t cover outbuildings so it`s recommended that you check yours to find out if you need a separate policy. 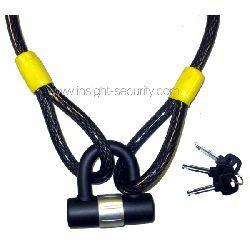 Luckily there are many low cost precautions that you can take to improve your shed and garage security. 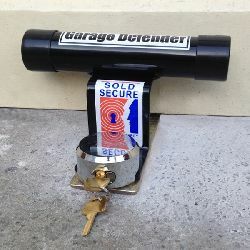 Improve your garage door security with a robust garage door defender or roller shutter door lock. 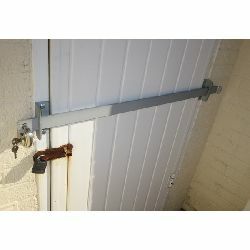 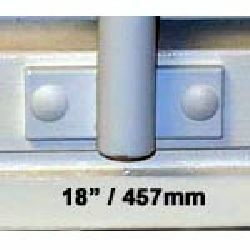 Bolster your shed security using a door security bar. 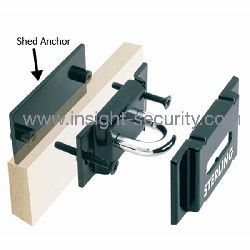 Secure your outbuilding windows using telescopic Adaptabar window security bars. 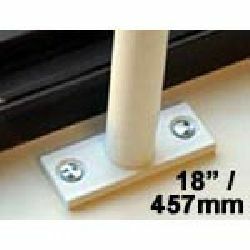 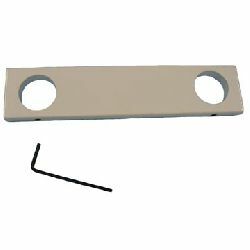 Make certain that all door and window hinges are robust. 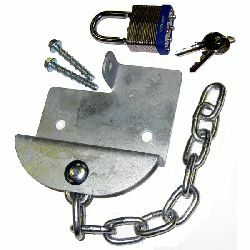 Use only high security locks for sheds and garages. 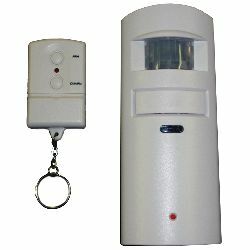 Install motion activated PIR outdoor security lighting. 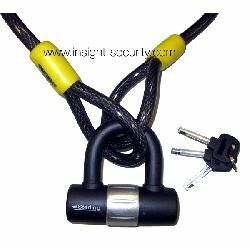 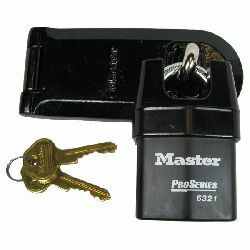 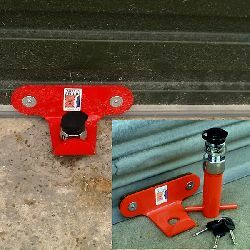 Secure your wheelie bin with a wheelie bin lock. 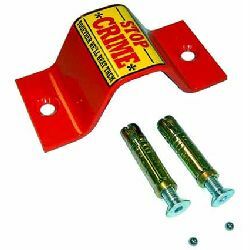 Install a robust ground anchor or wall anchor to which you can chain and lock valuable items. 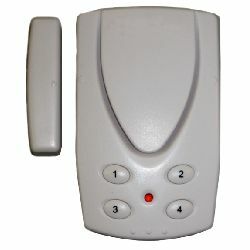 By beefing up your garage door security, window security and your shed security you will stop all but the most determined thieves - and even if they manage to force their way into your outbuildings the piercing sound from one of our shed alarms will be enough to alert you or your neighbours and scare the intruders away. 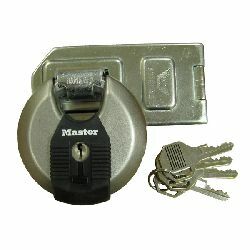 Paying attention to your home security will potentially make your home insurance less expensive.